I have been able to photograph the Stroud family a few times but this is by far my favorite. Chrystena is simply radiant! 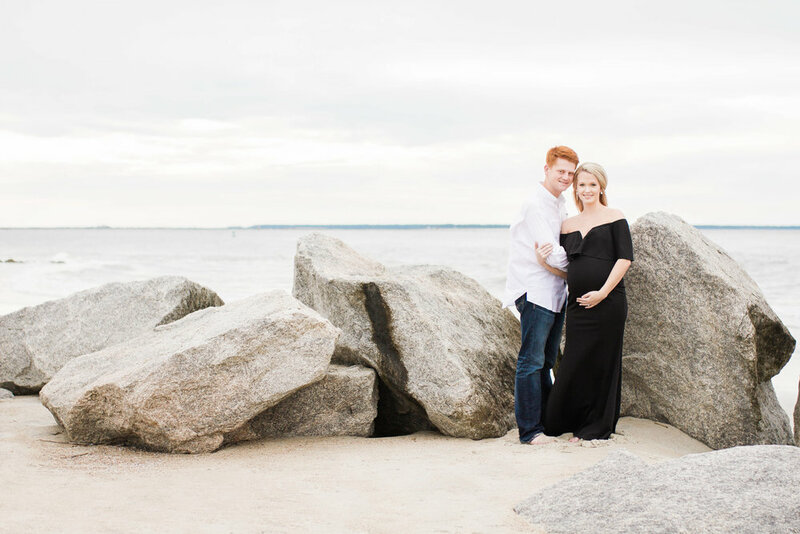 Her black maternity gown against the calm Monday night ocean was perfection. Celebrating a new little life coming & a woman’s amazingly strong and able body is remarkable. Katherine Ives is a Georiga-based custom portrait photographer specializing in engagement, maternity, birth stories, fresh 48, lifestyle newborn, and family photography. 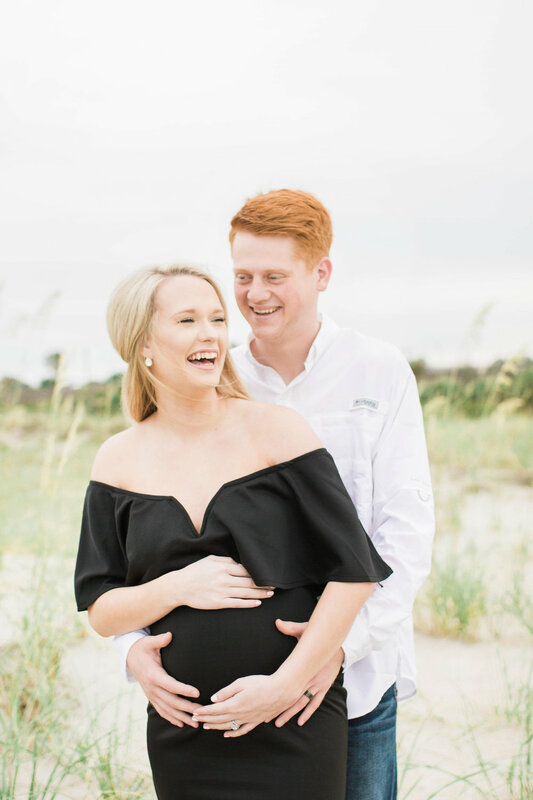 Katherine Ives Photography serves the general low-country area, including (but not limited to) Savannah, Richmond Hill, Pooler, Wilmington Island, Tybee Island, Port Wentworth, Guyton, Hilton Head and more. I would love to begin planning an intimate & organic maternity portrait session with you.